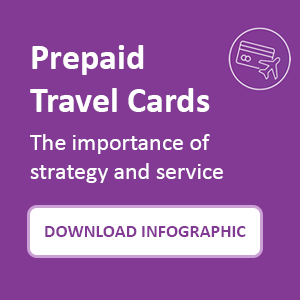 Travel Money: How Do Customers Choose A Travel Money Provider? 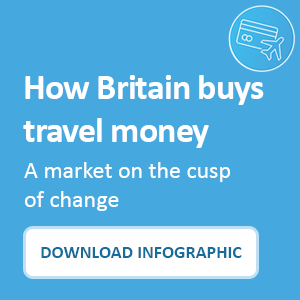 Consumer Intelligence’s biannual travel money report reveals that whilst we still love cash, there is a rise in purchasing travel money through alternative digital channels. It also reveals the importance of brand awareness, with Post Office still dominating the top tables. In our previous travel money blog, we looked at why banks aren’t converting brand awareness into market share. We demonstrated that part of the clue lies in the recent number of branch closures, making banks less accessible for customers. This may be down to the fact that many of us view travel money as a retail ‘purchase’ rather than a banking ‘transaction’, so we go to a shop rather than a bank. This, combined with our thoughts on the travel money market today, gives us a wider view of the changes we can expect to see in travel money this year. We know that the travel money market is sure to be impacted by Brexit in the form of changed destinations and staycations, so being aware of consumer demand and the process they go through when choosing a provider should be at front of mind for providers within the industry. 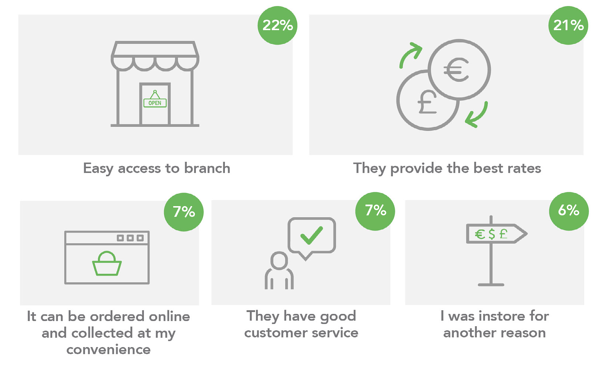 Unsurprisingly, our survey shows that most people still prefer convenience over value when picking where to buy their money — with 22% rating access to branch as the most important reason to choose a provider, and best rates coming second. Why do customers choose a particular provider? Despite an insistence that rates are important, customers are still not backing this up with action. Over half (51%) do no research at all before deciding on which provider to use. For those that do research though, the internet is a valuable tool. Half use a comparison website (compared to 39% last year) illustrating the increasing value to providers of being on these sites. Only 16% ask friends and family, and just 2% turn to social media, indicating that Twitter and Facebook may not be as influential on customer behaviour in this sector as many might expect. This illustrates just how hard it can be to gain customer loyalty, a large number of customers change from their currency provider for no discernible reason, with 48% saying that it ‘just happened’. Focussing on the things that matter to customers, including accessibility and good rates is important, but sending rate alerts and other communications will also help you to remain at the forefront of holidaymakers’ minds. 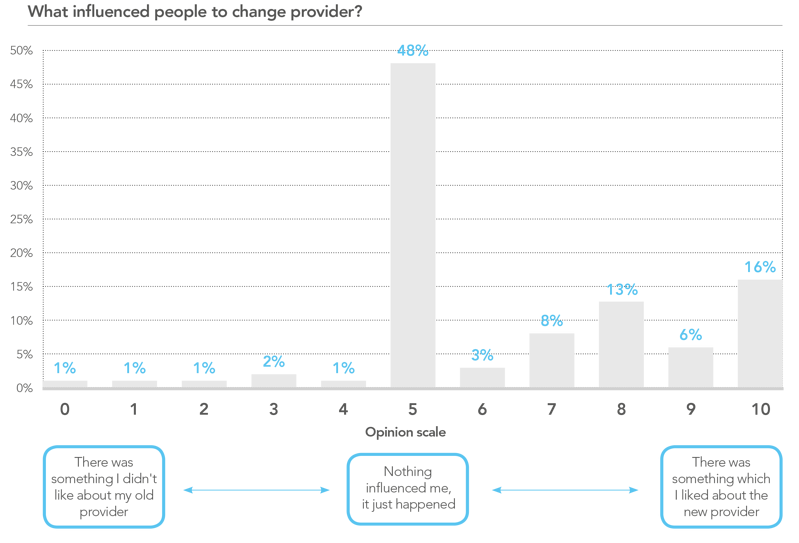 It is worth noting that 16% of respondents were very clear that they’d changed their minds about providers because of something they really liked about a new provider, so it is possible to provoke a switch in custom in this area by providing great products or service.  At present, the comparison sites are very poor at offering a choice of good prepaid card brands. They focus only on sponsored cards which are often obscure and unknown. It is evident that comparison sites and the internet to research holiday money rates in advance of buying is a growing trend for consumers, and it has certainly become a part of the process when choosing a travel money provider. In the final article we’ll be revealing how people spend on holiday. Consumer Intelligence’s latest travel money survey shows that the travel money market is changing in response to Fintech innovations and the growing prevalence of a cashless society. This report shows only part of the picture revealed by our travel money survey. 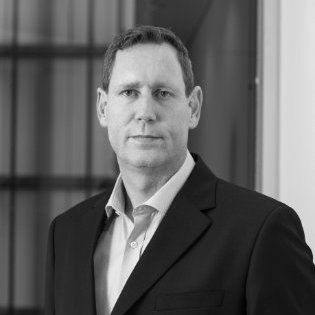 Here at Consumer Intelligence, we can create further bespoke reports and in-depth examination of individual brand performance and trends over time.